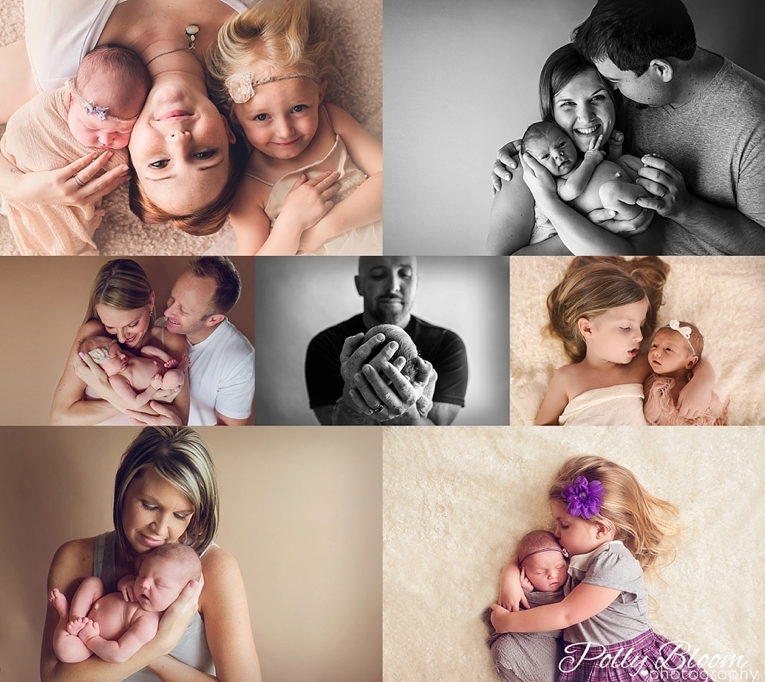 For more information and to book your newborn and maternity session feel free to contact me here. 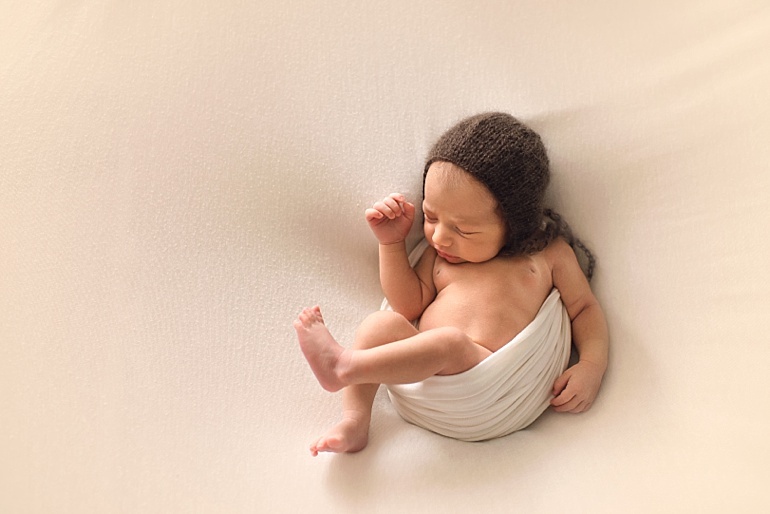 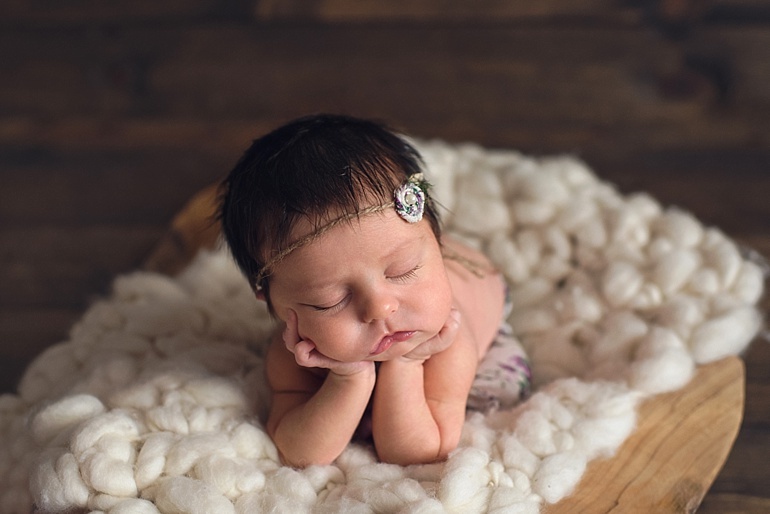 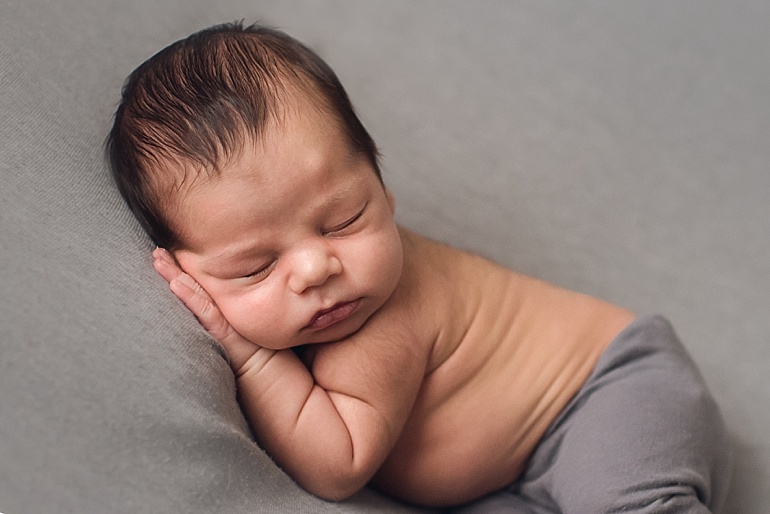 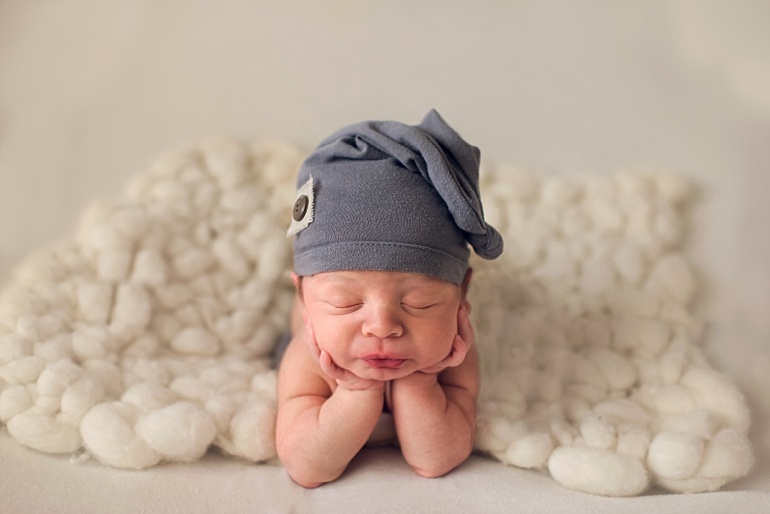 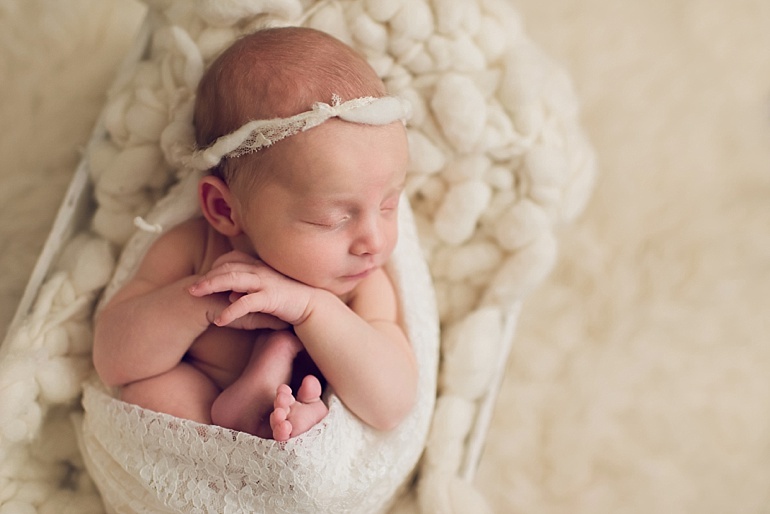 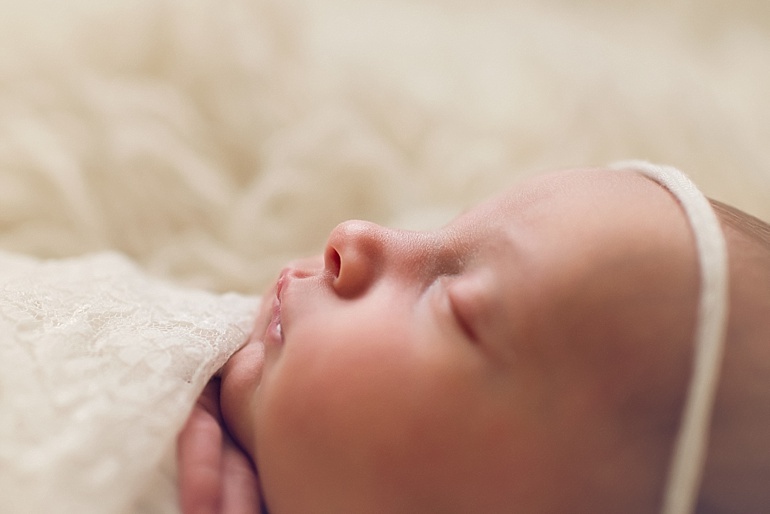 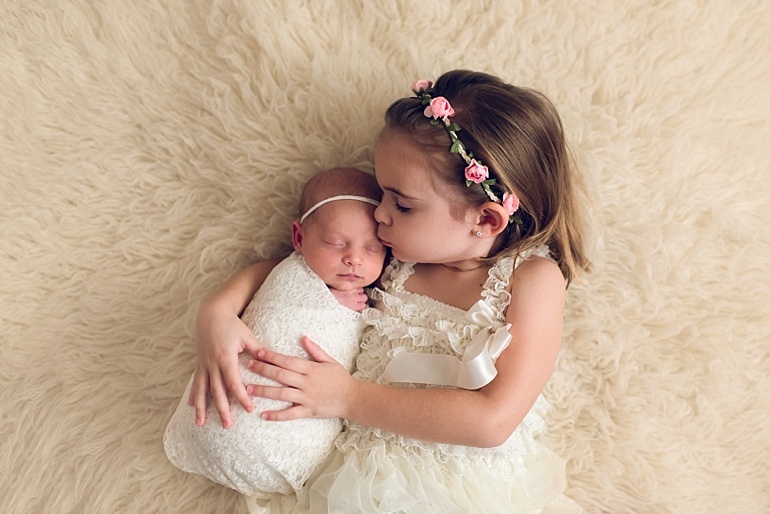 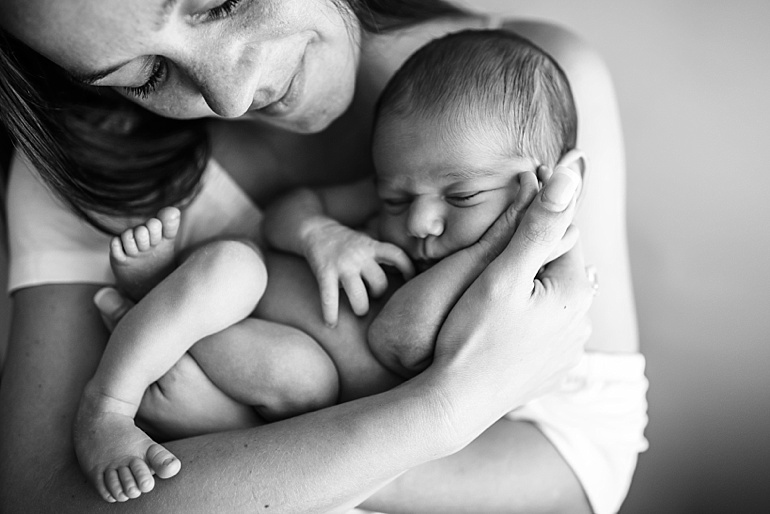 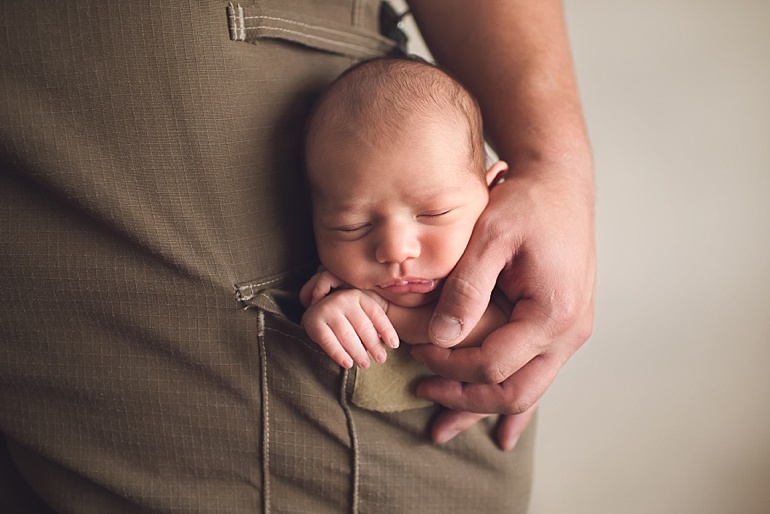 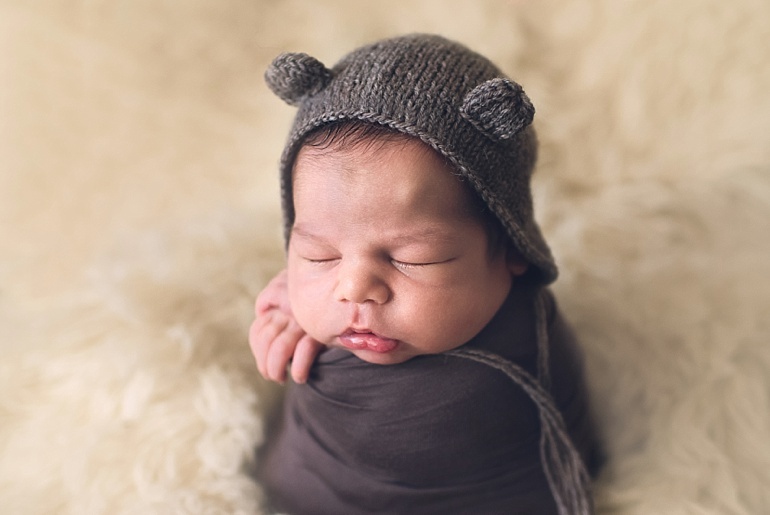 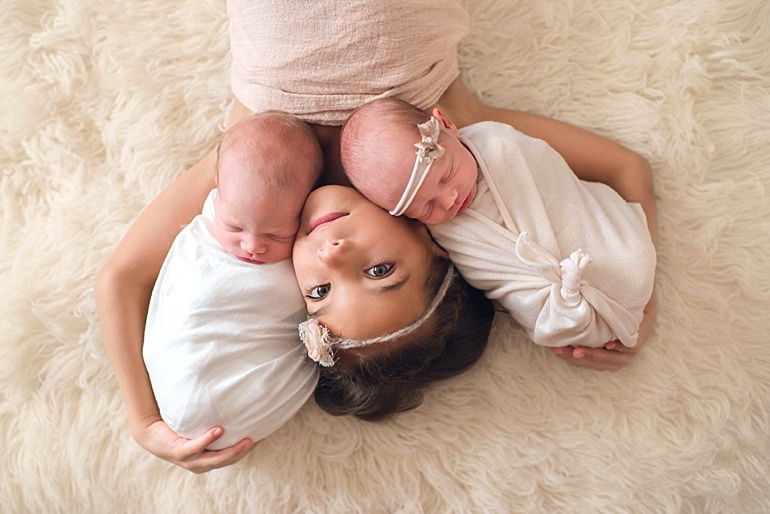 Newborn sessions are done within the first 14 days of birth. 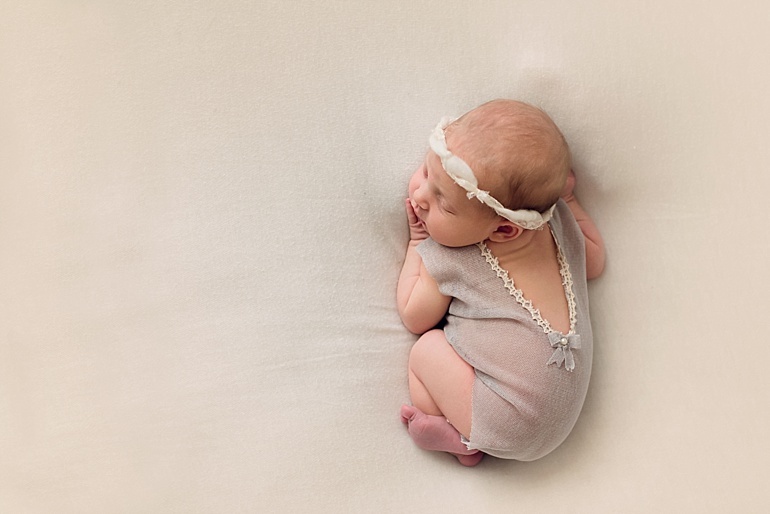 You’ll save when your newborn and maternity session together with the Belly-to-Baby Package!